It’s no secret that social media has changed the way we as a society interact with one another. Not only that, it has changed the way businesses and companies interact with customers. Therefore, it should be no surprise that social media has found its place in the recruiting and hiring process as well. 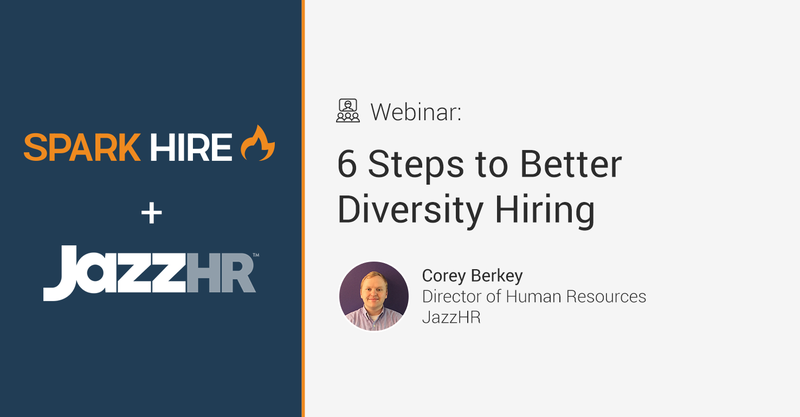 In fact, Spark Hire has covered this pretty extensively and continues to help HR pros realize that social media is another great way to screen and recruit top talent. 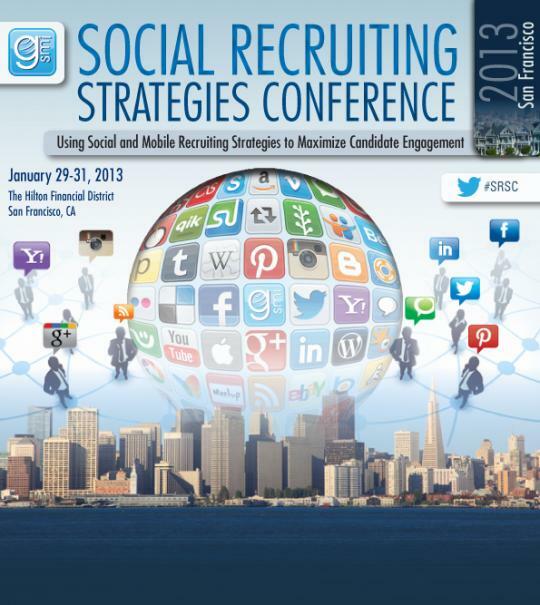 To expand upon this, Spark Hire will be attending the 2013 Social Recruiting Strategies Conference from January 29th to the 31st. The conference takes place at the Hilton Financial District in San Francisco, CA and HR professionals serious about using social media to attract top talent should consider attending. Not only will you learn how to use social media to draw talent to your organization, but you will also learn how to build your employer brand, learn best practices for achieving recruiting results, learn how to utilize mobile recruiting strategies, and much more. This is a must attend event for anyone serious about taking their recruiting to the next level, and the list of speakers is impressive. 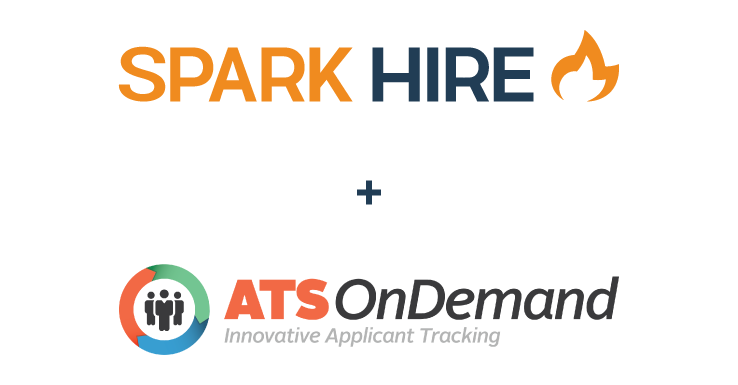 In addition to learning these new recruiting practices, attendees can also gain some tips from the Spark Hire booth on how to best screen and interview the candidates you reeled in with social media. 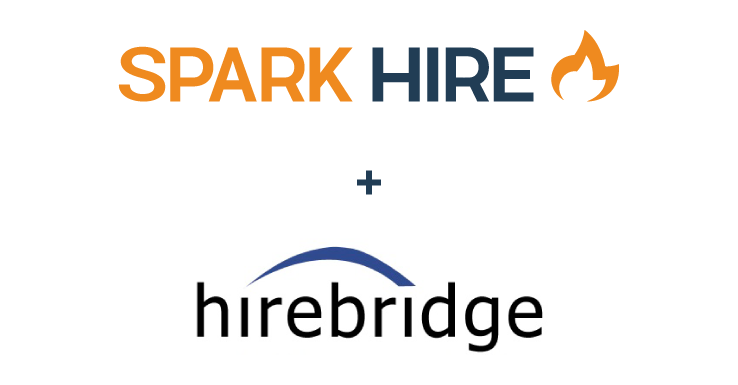 Spark Hire will be located at the Expo Room and will feature video demonstrations on one-way and live video interviews. 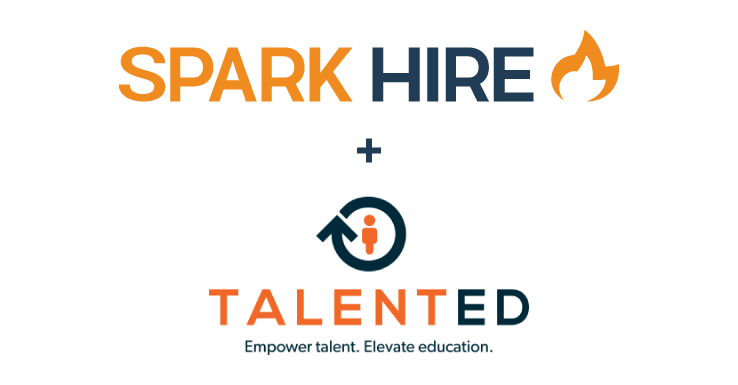 There is much to be learned and gained from this conference, and Spark Hire highly encourages all HR professionals to attend. That is why we are offering an exclusive 25 percent registration discount code. 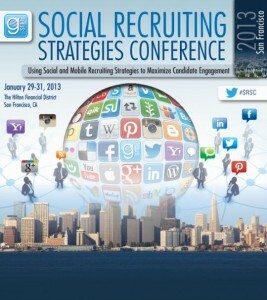 Simply use the discount code “Sparkhire25” when registering for the Social Recruiting Strategies Conference here.